A movie studio. In space. In 1999 Russia stopped funding the Mir Space Station in favour of the International Space Station. Mir was left empty after being continually occupied for 9 years and 356 days. She was programmed to de-orbit and burn up in the atmosphere by 2001. However, in 2000 a private firm (MirCorp) flew two cosmonauts up on a 2 month mission to make the space station safe again. A Dutch-format reality show called The Big Mission was to follow contestants through astronaut training before one would win the chance to fly. The show was to be hosted by Lance Bass from N’Sync. The show was cancelled in favour of a documentary following an astronaut-training celebrity instead. The producers chose Lance Bass. MTV sponsored the idea, but another major sponsor pulled out after worrying their brand would suffer if Bass died on the mission. Mir burned up in the atmosphere in March 2001. 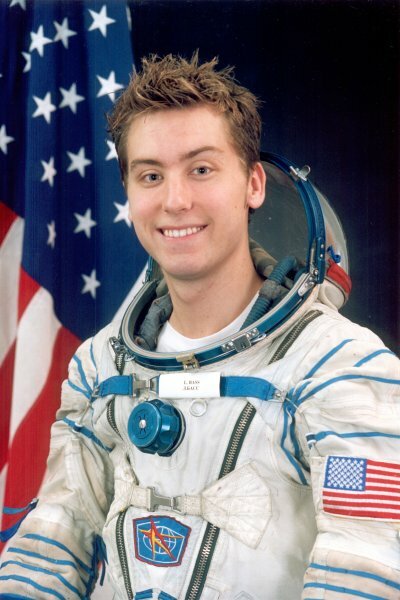 Bass went on to complete his astronaut training in 2002 and still intends to fly to the International Space Station.